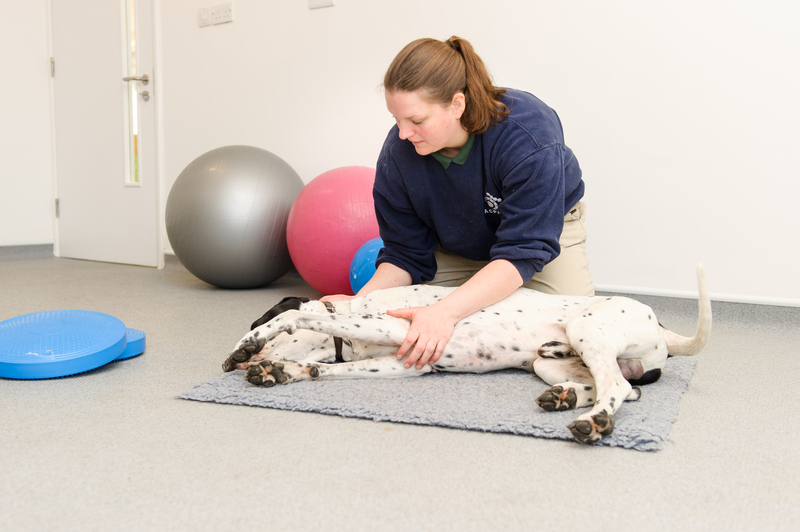 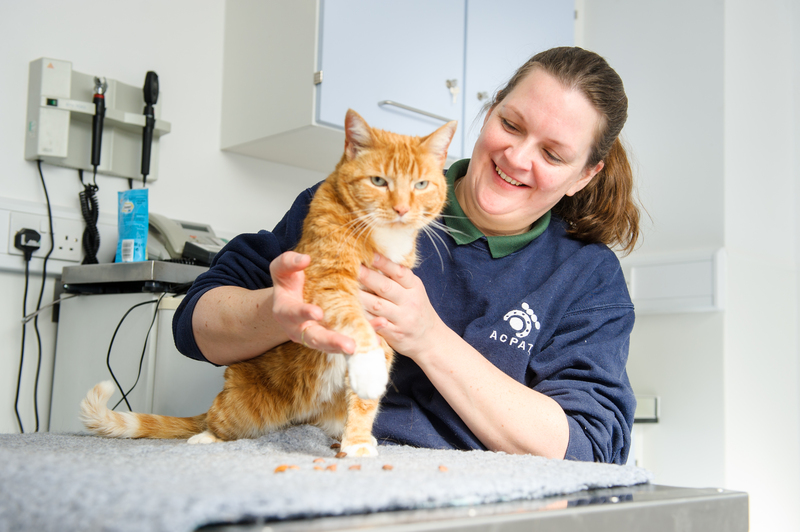 Steph Wilson is a Chartered Physiotherapist treating animals and humans in the South East London and Kent area. 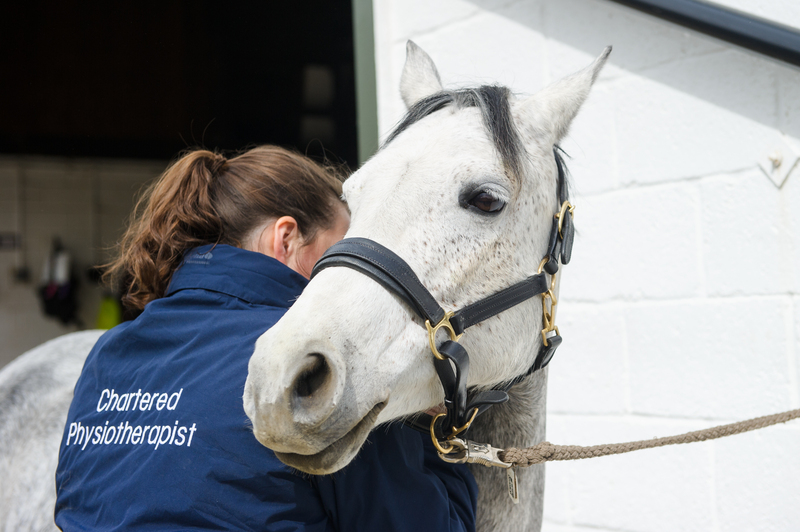 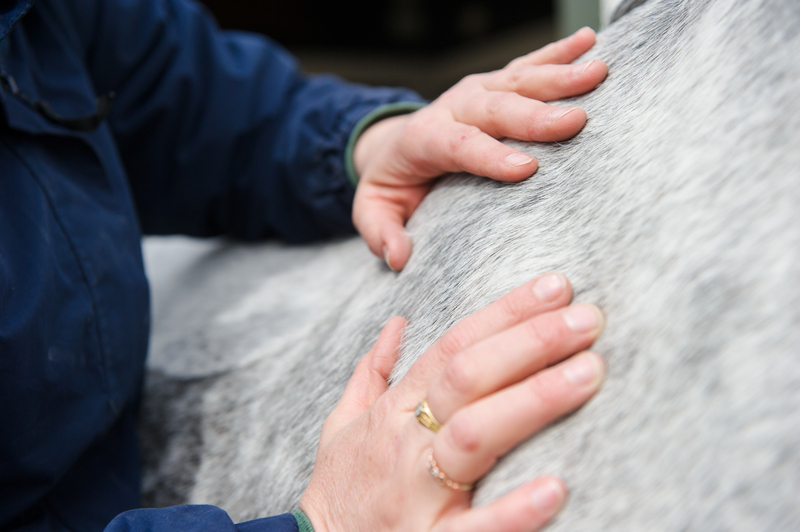 Whether you or your animal have a specific problem or require expert advice on maintaining sound health and wellbeing for optimum function and performance. 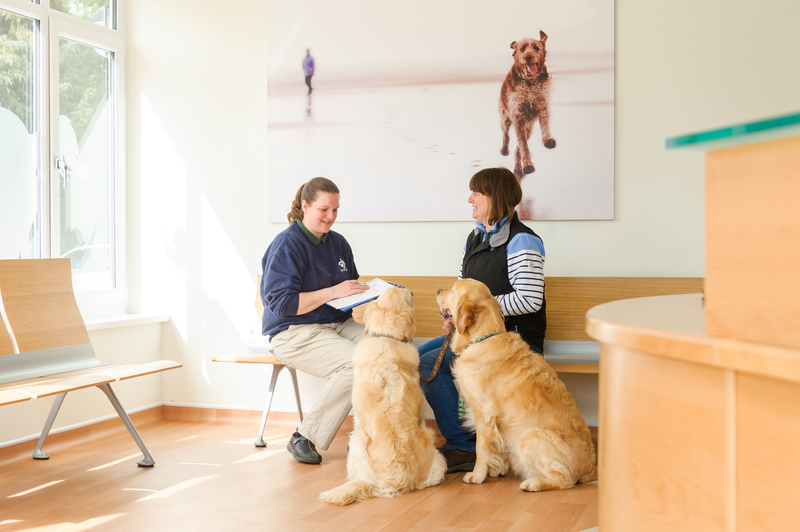 Appointments can be arranged at a number of clinics in the area or a home/yard visit can also be arranged. 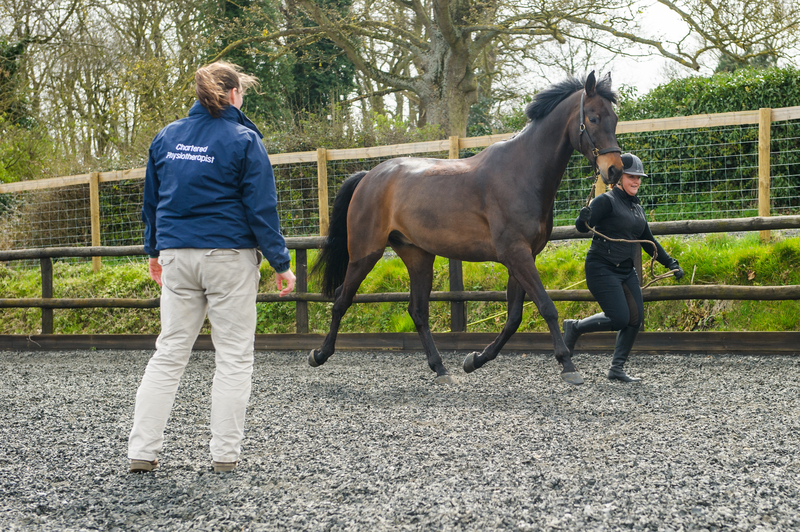 A full assessment and treatment will be completed with a clear path towards reaching your rehabilitation goals. 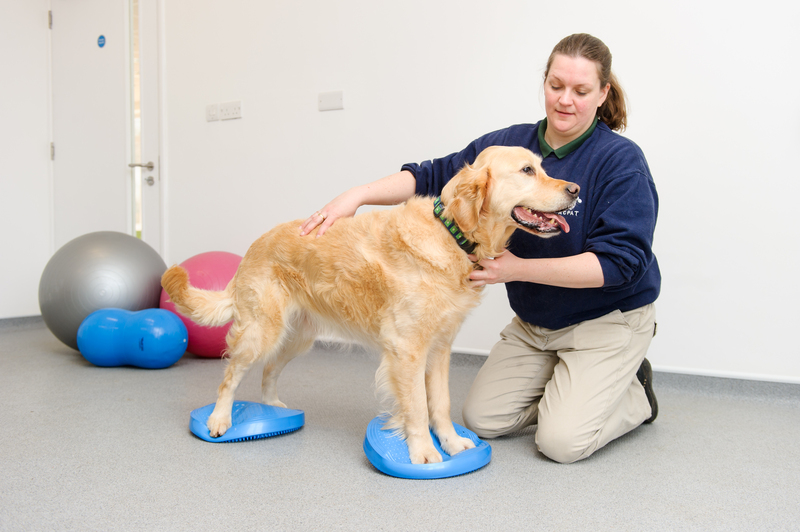 Fully qualified Chartered Physiotherapist who keeps up to date with any current clinical research.